Dread you period during the blessed month of Ramadan? 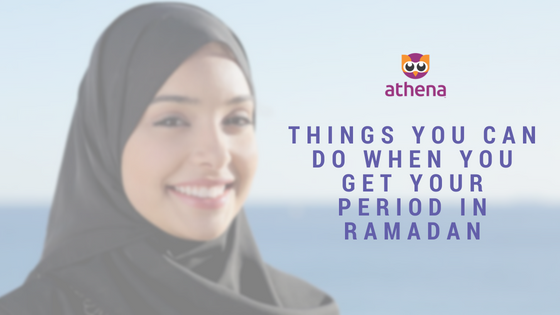 Continue earning the blessings of Ramadan during your menses! Allah has given us the blessings of time, so we should take advantage of it in doing things that pleases Him. So here's a list of ten easy Ibadah that can be done during that period. It is one of the rights upon another Muslim to visit them when they are sick, and not only that, there are great virtues for visiting the sick as mentioned by our beloved Prophet (Peace & blessings of Allah be upon him): “When the Muslim visits his (sick) Muslim brother, he is harvesting the fruit of paradise until he returns.” [Narrated by Muslim]. This would also enable us to be more thankful to Allah for the good health that we have and content with the condition we are in.